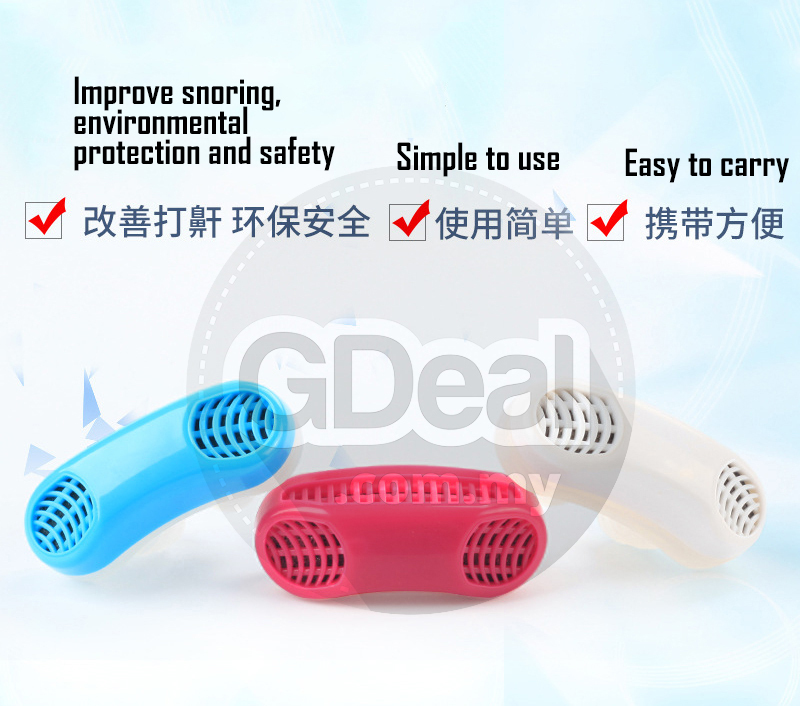 Mini size and light weight, no pressure to nose, convenient to carry. 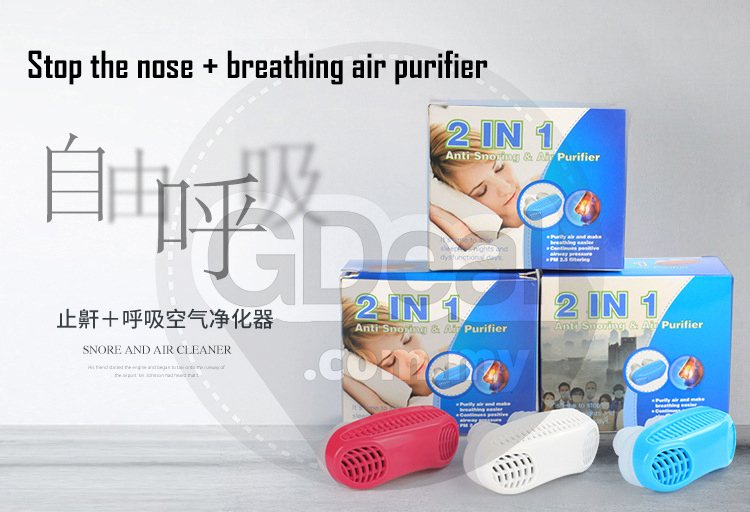 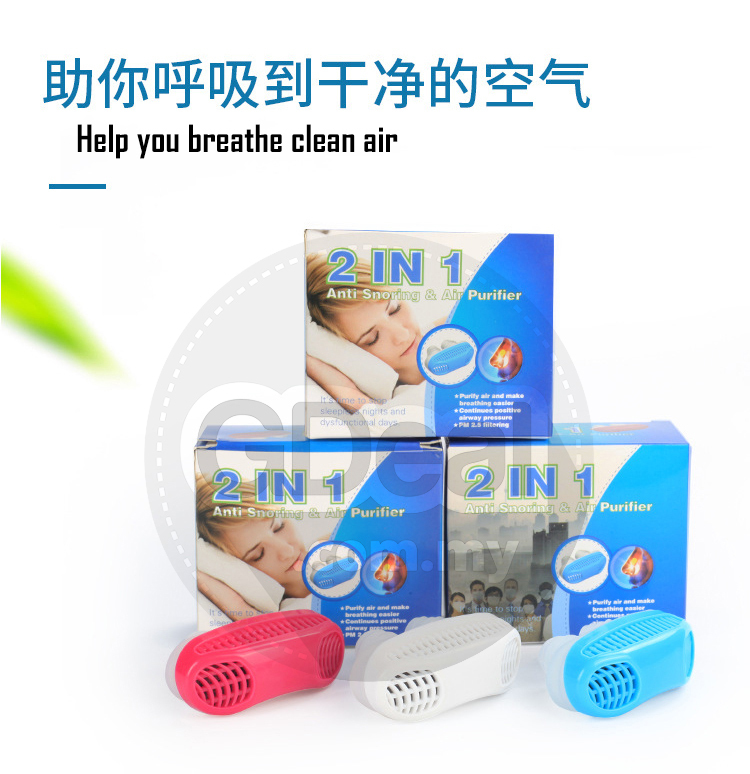 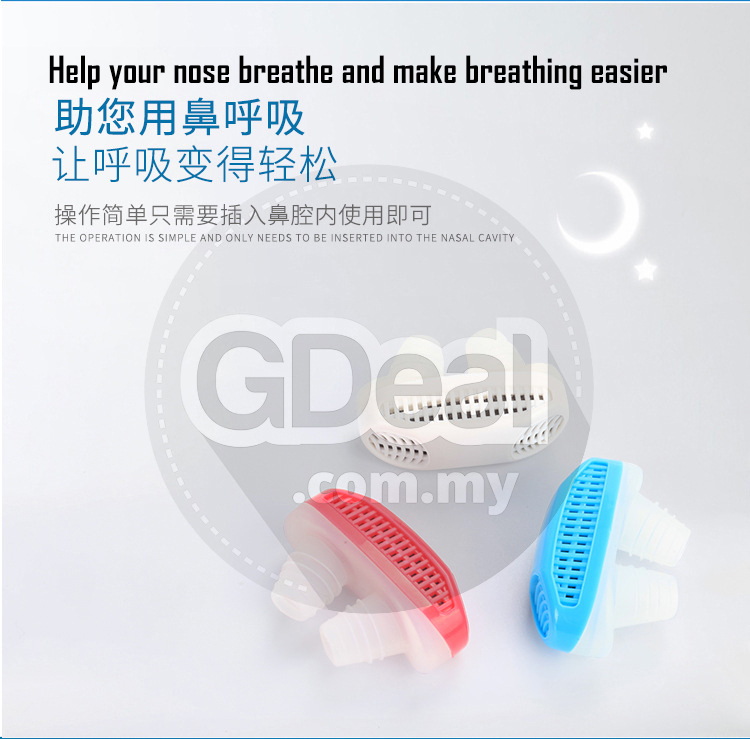 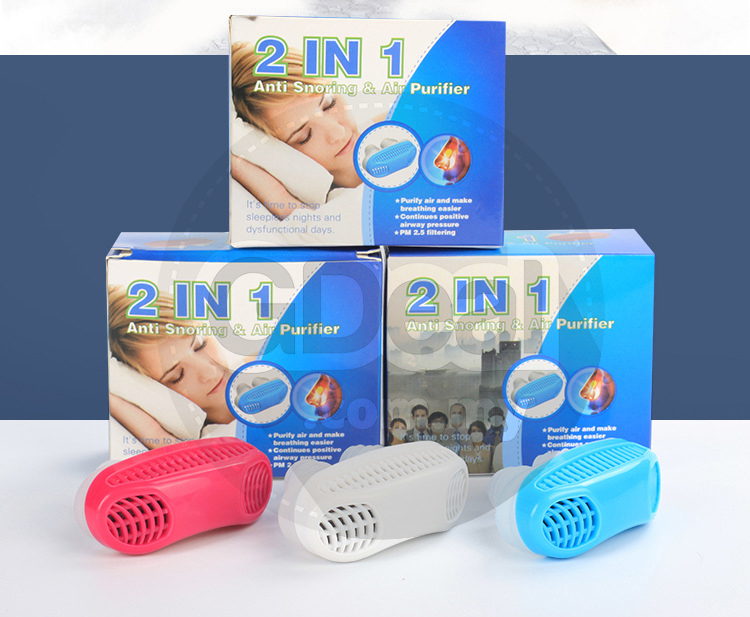 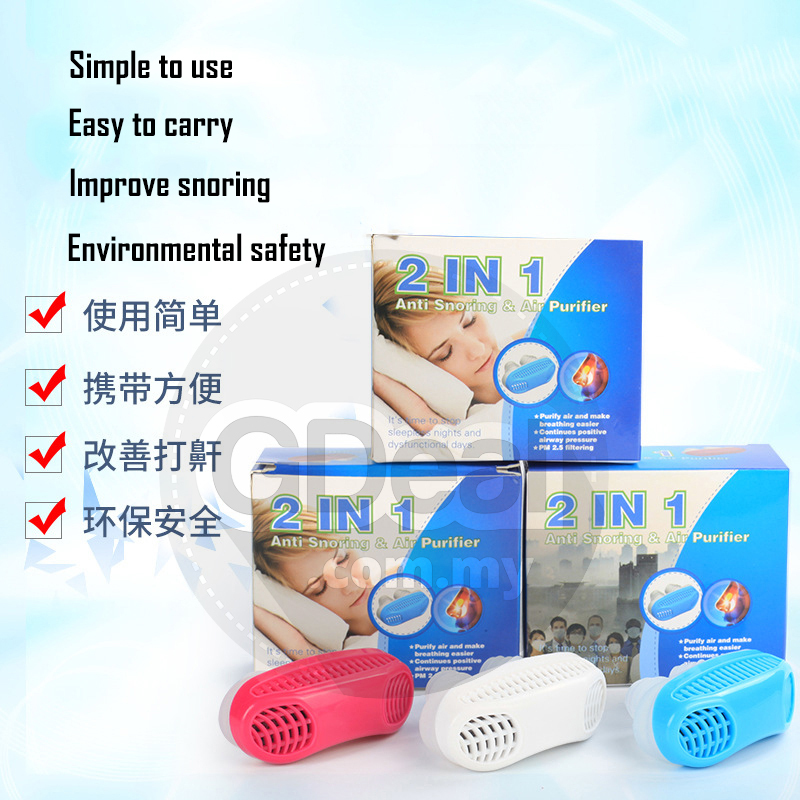 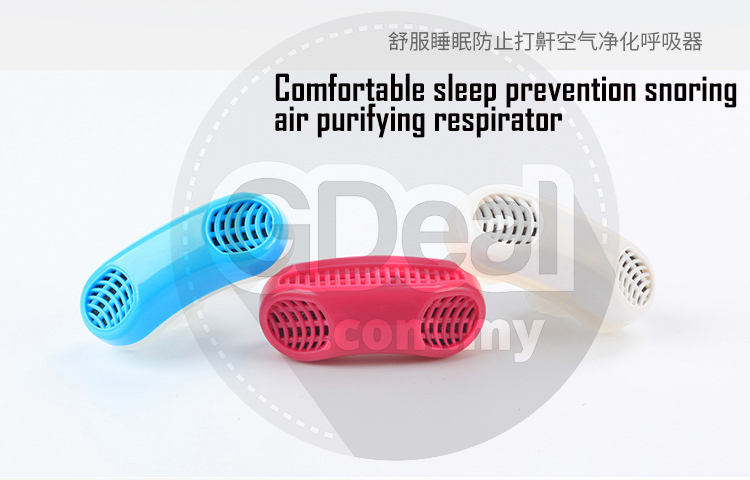 ​To treat sleep apnea, snore and nasal congestion. 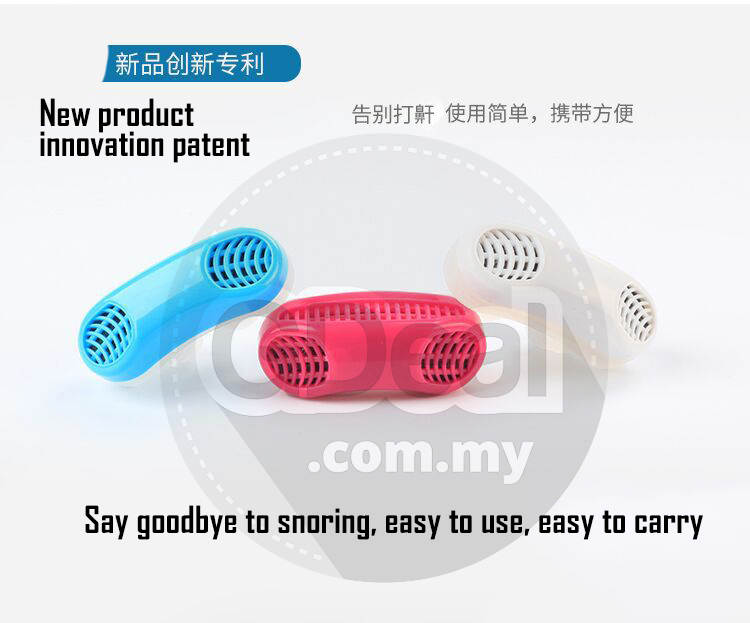 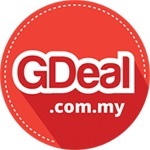 Relief to snore, give back to you a good sleep and smooth breath. 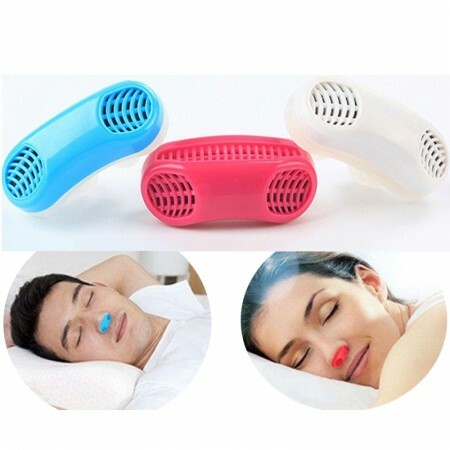 The nasal plug is made of soft silicone and will not hurt our nose. 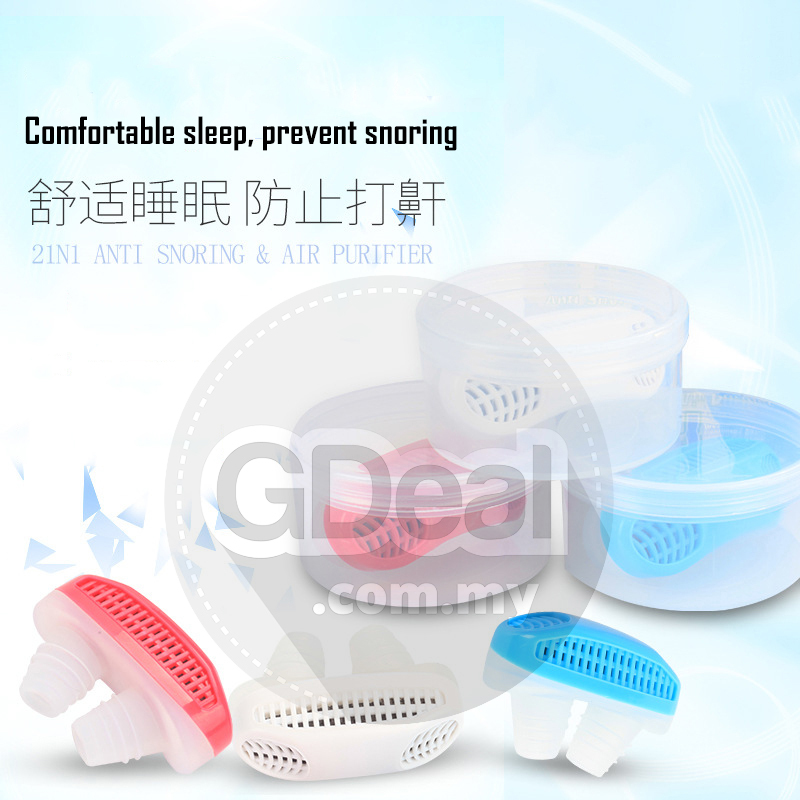 Snoring brings endless trouble to our lives. 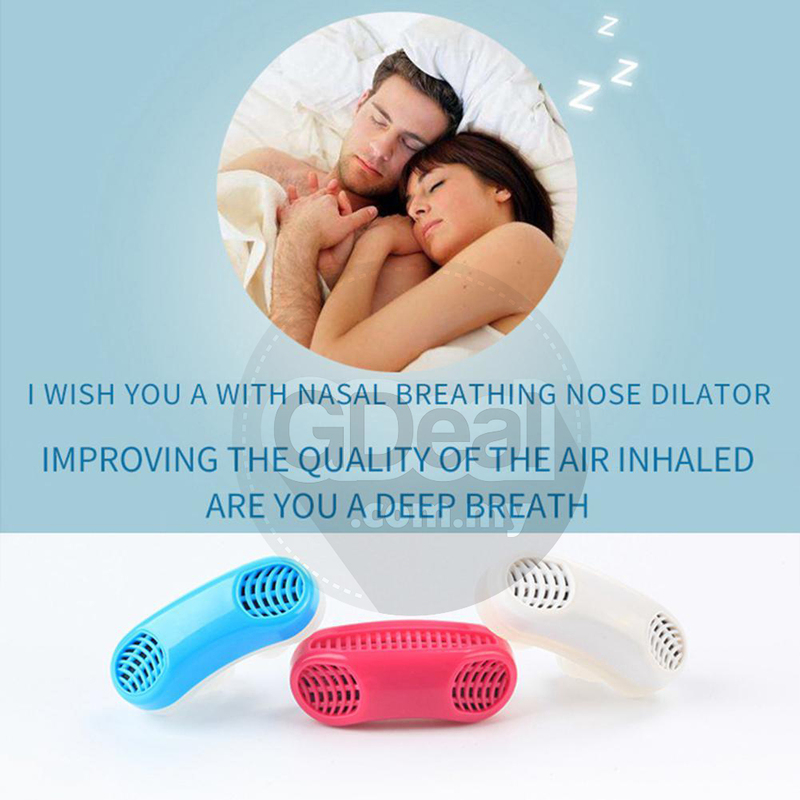 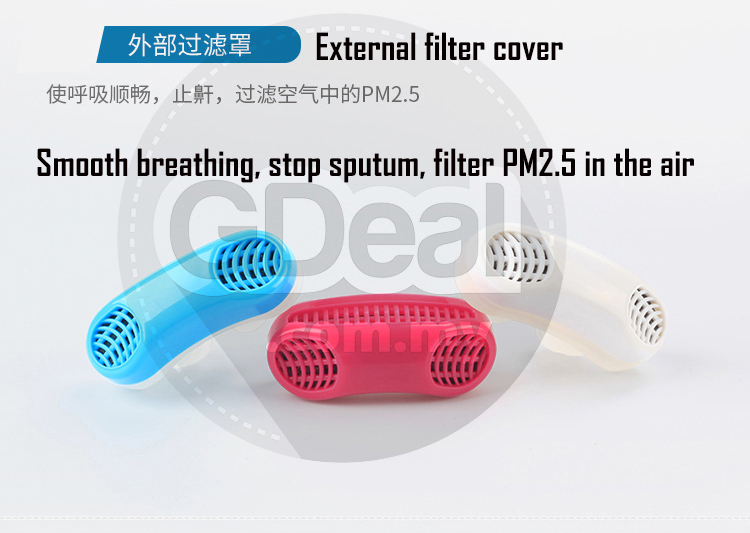 Easy to operate, just plug it into the nasal cavity and use it. 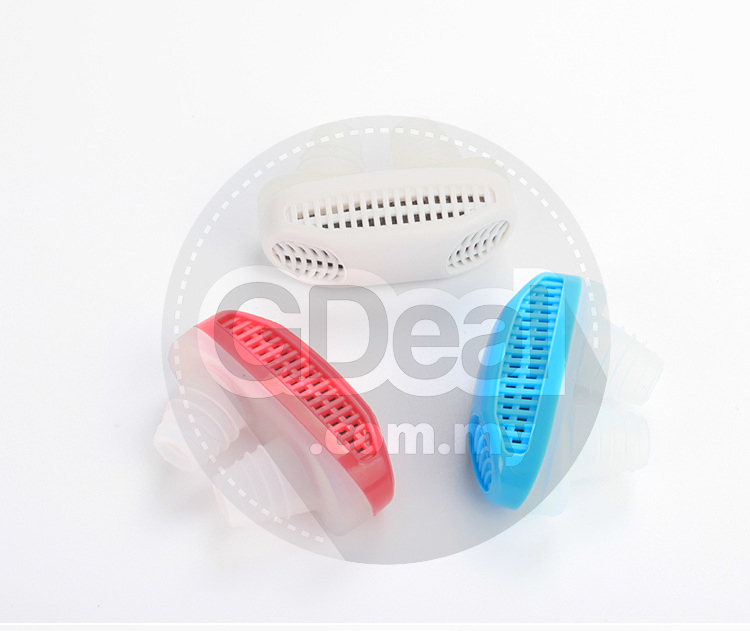 When cleaning the product, you only need to scrub the transparent silica gel with warm water. 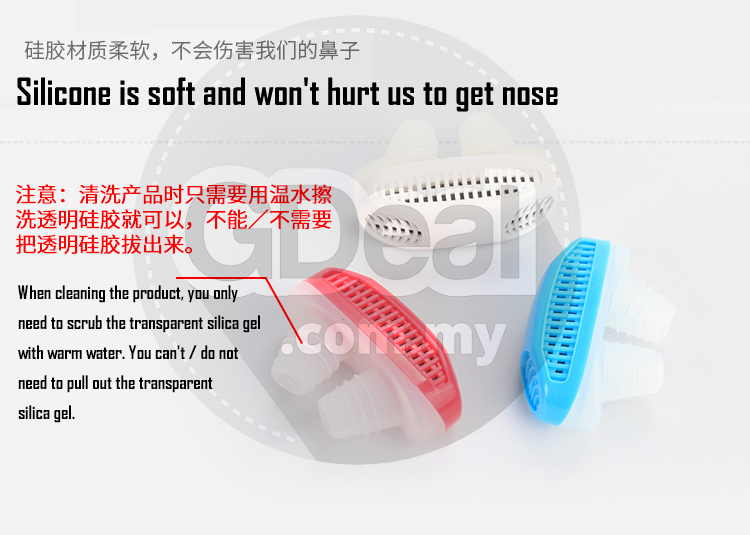 You can't / do not need to pull out the transparent silica gel.